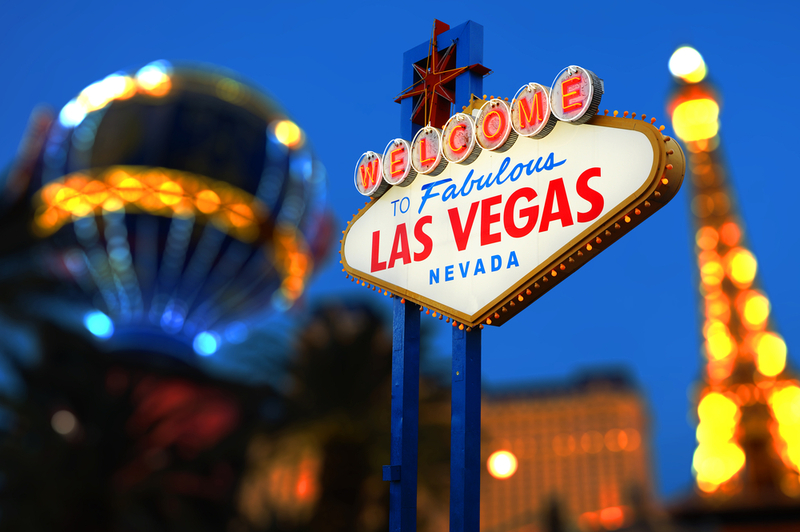 Las Vegas is one of the best cities to visit in the United States. There’s a lot going on in the Sin City, so you’ll never get bored. 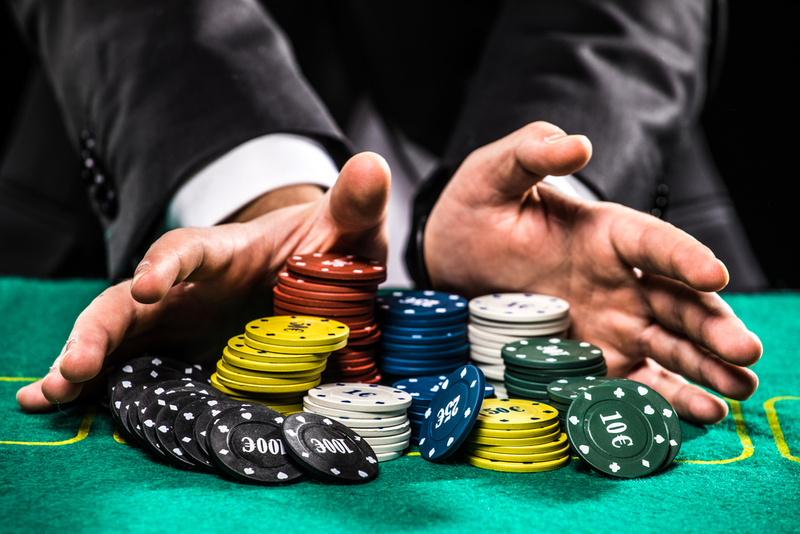 Although most people go to Las Vegas to gamble, there are several…..
Let’s start with basic truths – gambling is fun. It’s also risky if you don’t know how to make a gambling budget. You can lose untold money if you don’t first limit how much you’re going to play with. And…..